The 2015 New York Auto Show came packed with lots of great cars, but this article will not be discussing those. Instead, I will be focusing on the vehicles that premiered in New York, that maybe should have stayed home. It was pretty tough to choose five less-than-stellar premieres, mainly because there were so few of them. Some carmakers chose to bring their finest recent work to New York, while others either introduced some fancy new colors and called them concepts – I’m looking at you, Volkswagen! — or their premieres weren’t even ready for prime time – the Lyons M2 Streamliner comes to mind. Without further ado, here’s the list of vehicles that weren’t exactly my favorites at the 2015 New York Auto Show. Continue reading to learn which cars I did not like at this year’s New York Auto Show. While not necessarily a bad car, the Scion iM has two major issues from some points of view. First of all, it isn’t as new as Scion’s marketing may lead you to believe, since the model is actually a re-badged Toyota Auris, which has been present on various markets since late 2012 and is based on the same underpinnings as the Corolla sedan. Second, it doesn’t seem to have anything in common with Scion’s "youthful and cool" credentials, since it’s mainly a cheap econobox that should take your reliably from point A to point B, like most Toyota family cars tend to. The official press release is filled with wooden language like "premium interior," "distinctively cool" or "high fun factor." When was the last time you spoke those words in the same sentence with a Toyota compact family car? 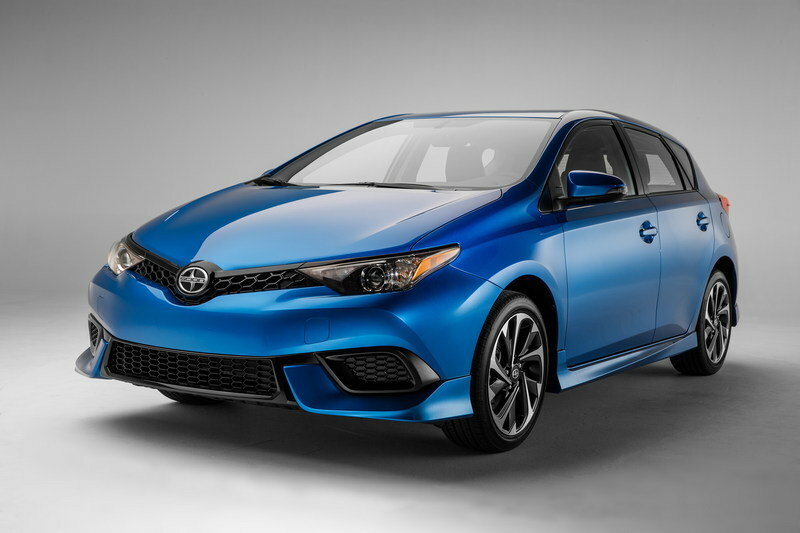 Read our full review on the Scion iM here. This one should attract a good deal of flaming, but bear with me. When they were launched, the Toyobaru triplets (Toyota FT-86, Subaru BRZ and Scion FR-S,) had been anticipated by performance-car enthusiasts like the second coming. All three shared compact dimensions, low weight, rev-happy Boxer engines and rear-wheel drive. In practice, just about every buyer expected more power, while Subaru BRZ fans are still waiting for an STI. 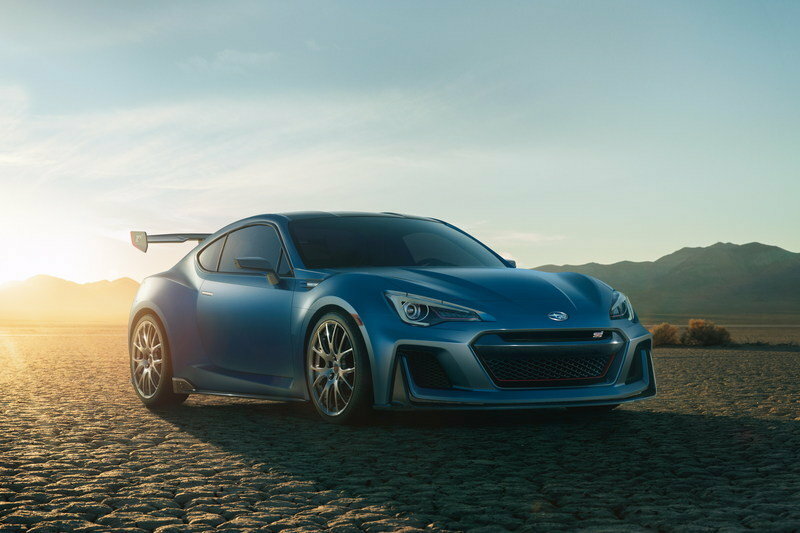 While the STI Performance Concept may look like a sign of things to come, the model is nothing but a shameful tease, and Subaru has made it clear on numerous occasions that a BRZ STI will never be launched in production. In other words, I have nothing against the cool-looking Subaru concept car, but I think it’s not much different than a nutritionist eating a juicy burger in front of you after explaining that you should diet. Read our full review on the Subaru STI Performance Concept here. While it looks mildly different than the showroom model, the Beetle R-Line Concept is simply a normal Beetle R-Line with some extra topping. Finished in an Oryx White Pearl effect paint, it features more aggressively designed bumpers and 0.6-inch wider mouldings on each side of the car, engulfing 20-inch Monterey alloy wheels. The model also features an upgraded interior, sporting bucket seats and a carbon-fiber finish on most of the trim inserts. Other than that, the Beetle R-Line Concept is powered by the same turbocharged, 2.0-liter, four-cylinder as the production model, so why didn’t Volkswagen just introduce it as a special edition model instead of calling it a concept car? I mean, it’s obvious that the model was specifically built to test the waters and find out if there is enough demand for an angrier-looking Beetle R-Line. The bean counters behind this decision should have already known that such a version will always appeal to a dedicated percentage of Beetle enthusiasts, as it has always been. 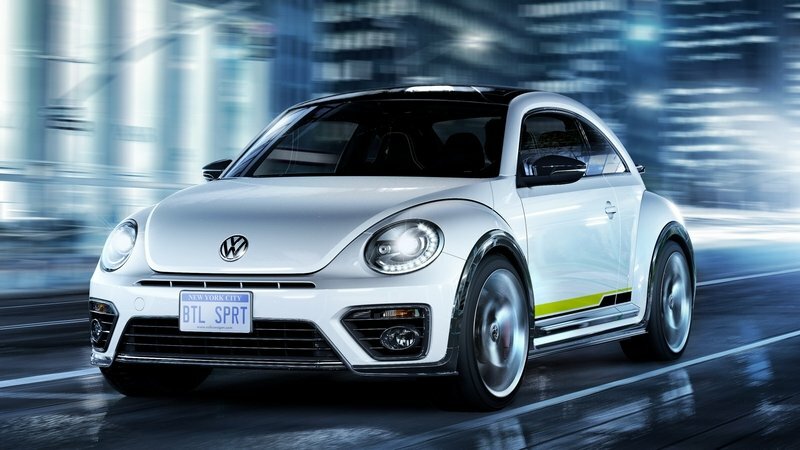 Read our full review on the Volkswagen Beetle R-Line Concept here. Instead of investing in a dedicated concept car, Volkswagen U.S. brought four production Beetles to the 2015 New York Auto Show, disguising them as fancy concepts. The Beetle Pink Color Edition is one of them, and just like the R-Line Concept, its introduction as a concept car is a bit superfluous, to say the least. Getting past the fact that I really wouldn’t call its color "pink," even Volkswagen itself admitted that the model was built after dealerships in the U.S. and China encountered a growing demand for a pink Beetle. Apart from paranoia, I don’t know what could have kept VW from launching the model into production from the beginning. Instead it chose to unveil this so-called concept. Adding fuel to the (small) fire, some of you may remember that the first New Beetle was also available as the highly successful Barbie Edition, so the market demand for a girlier Beetle has always been there. 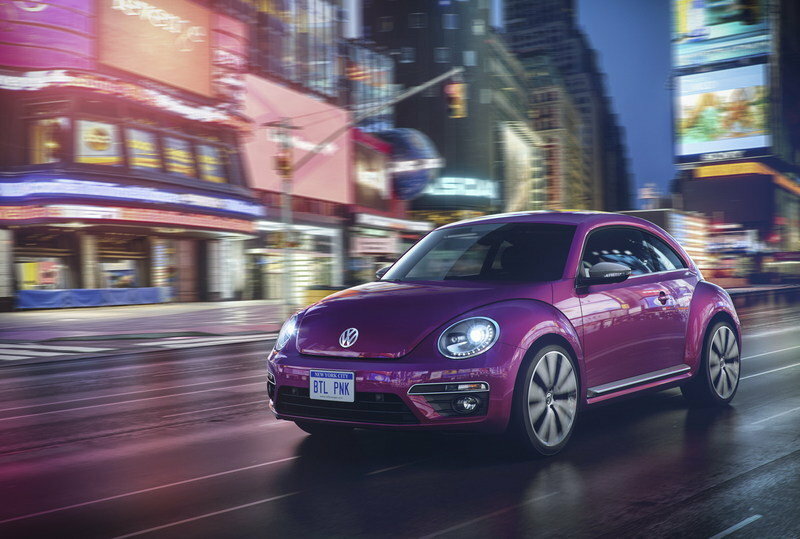 Read our full review on the Volkswagen Beetle Pink Color Edition here. This odd contraption wasn’t even ready to be introduced during the 2015 New York Auto Show press days, having premiered instead during the consumer/public days. 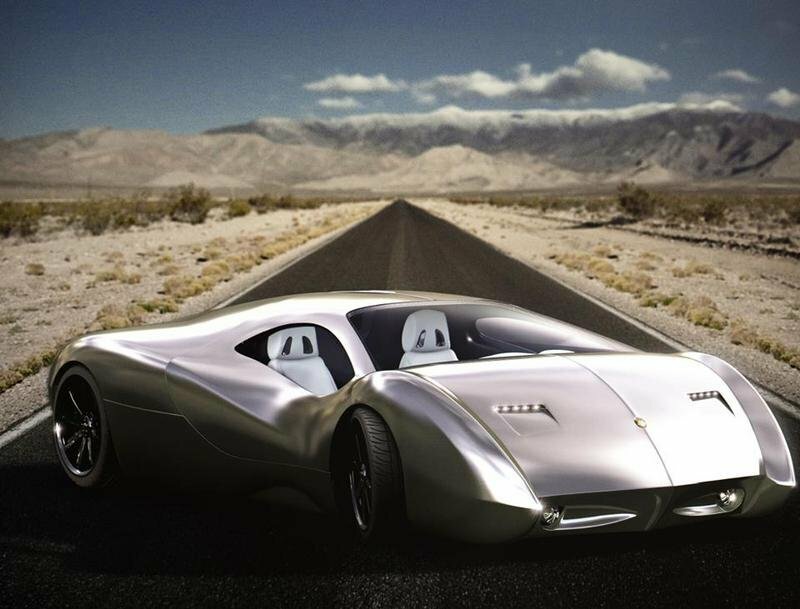 The work of a known kit car builder, the LM2 Streamliner has been touted as "the first U.S. hypercar" among other hard-to-believe descriptions. With a carbon-fiber body and powered by an 8.2-liter V-8 that delivers 1,700 horsepower, the model allegedly has a 0-60 mph time of 2.2 seconds and a top speed of 290 mph. The specifications look fantastic on paper, but something tells me that in practice there will be a much different situation. I should also mention that among the LM2 Streamliner’s promises we also find the lack of any wiring harness, since all electrical and electronic components are apparently wirelessly powered and communicate via radio-frequency waves. Of course they are, since this technology hasn’t been made feasible by car-making giants but it will be introduced by a former kit car builder. If I seem to be hard on Lyons Motor Car, it’s because I hope all the criticism will goad the company into actually pulling this bad-boy off. I’m just not holding my breath. Read our full review on the Lyons Motor Car LM2 Streamliner here.